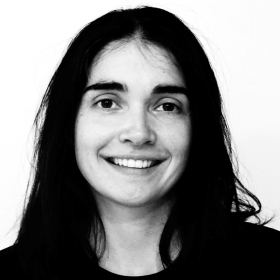 Clarisse Ambroselli is our Graphic and Set Designer. She started drawing and painting with her mother Isabelle Ambroselli who herself was a painter and a copist at the Louvre Museum in Paris. Since her arrival in Australia, she has worked extensively for theatres and museums. She is currently working for the Australian Museum, where she designs exhibitions and community spaces. Clarisse joined Théâtre Excentrique in 2016.